Move over, mangroves. You have mosquitoes. 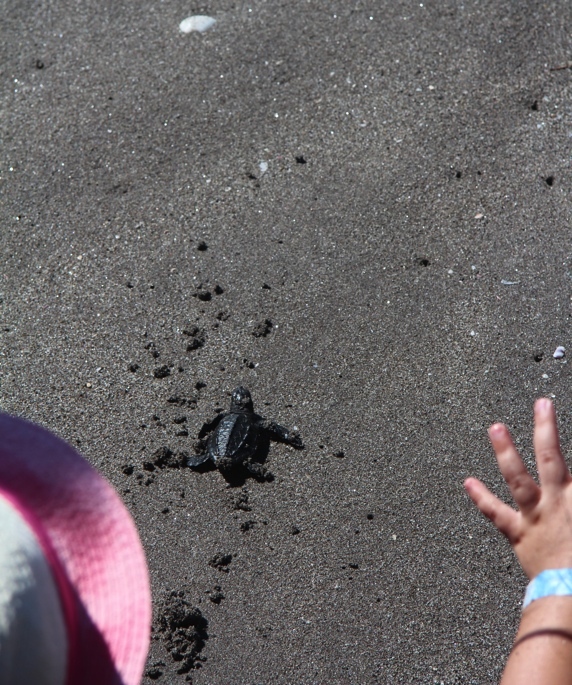 Get outta the way, little flapping sea turtles. Jet skis will mow you down. Here come the tourists. We knew it was only a matter of time, didn’t we? Any place with a coastline is prime property for development. If it’s located in a tropical climate, so much the better. People are constantly searching for new places to explore, new frontiers, new adventures. The Caribbean islands have been popular tourist destinations for years. Mexico’s Caribbean coastal area soon developed its prime locations with high rises up and down Cancun as far as the eye can see and drawing large cruise ships for day trippers. 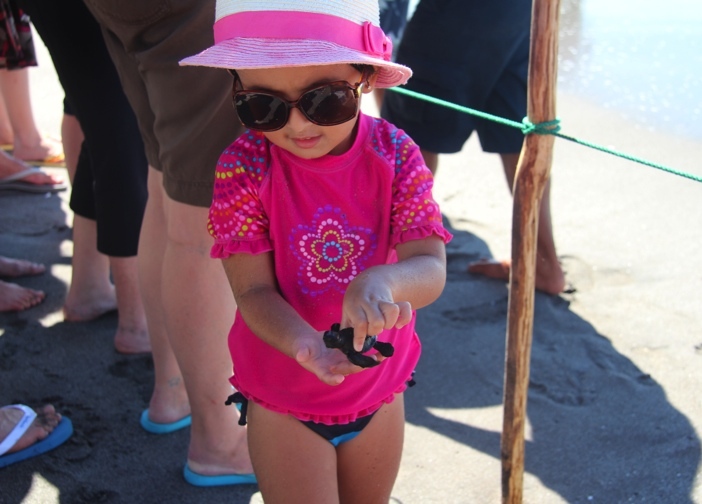 Her Baja Pacific coast draws visitors to the western side of the country. Central America has been a bit slower to jump on the tourism bandwagon, but it is up and coming. Costa Rica and Belize are going for the eco-tourism niche appealing to the upscale visitors to zipline through the jungle, horseback ride along the beach, and host separate kids’ clubs activities when parents want alone time. The barrier islands off the Honduras coast is another hot spot for the beach scene. Nicaragua too. 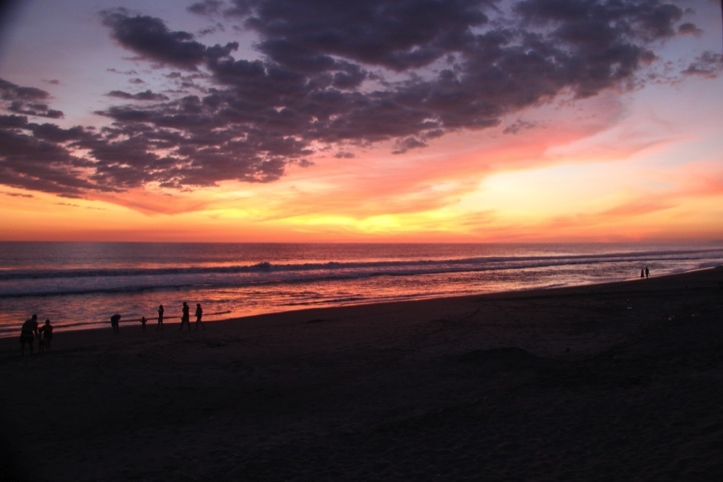 Unlike some of its neighbors, El Salvador has only one coast, the Pacific. Many polluted rivers currently flow into it. Countless local fishermen, both those who fish commercially and those who simply sustain themselves, live and fish along this coastline. Some hotels already exist along El Salvador’s coastal areas. If you go a bit inland, you can find motels as cheap as $6 a night. We are told that on the beach there are locally -owned smaller hotels whose owners are very careful to support the communities around them. They purchase fish from the local fishermen, buy vegetables and tortillas from the local vendors, help support the local schools and other civic endeavors. Will the large foreign investors who build large resorts follow that same model? It remains to be seen. While tourism is certainly inevitable, I hope that planning proposals can be directed by its own citizens who have their own communities, internal priorities and needs at heart rather than foreigners who may be looking only at investment opportunities. I certainly hope that efforts are being made to limit and restrict tourism in order to take into account the human element as well as the delicate eco-system. I hope that the government will not only legislate strong environmental laws for tourism investors, but also enforce them. I hope too that the government requires any investors to re-invest a percentage of the profits back into the country itself rather than take them all outside the country, which has been the typical model in foreign investment. Certainly tourism will bring much needed employment to a country that is in great need of jobs. However, I hope that great care is taken in planning and carrying out this industry. 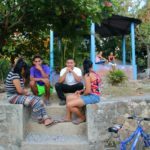 Editor’s Note: 7/26/13 was declared the International Day of the Mangroves by local residents of the Lempa River Valley and Bay of Jiquilisco. They met to discuss both critical climate change as well as tourism infringement projects that are affecting their region. The outcome of their meeting was a one-week urgent fundraising effort to protect their environment and preserve their agrarian way of life.